This wonderful park is set in dense trees and boasts a large picnic and play area making it a great place for large gatherings. Hike the great coulees that are a part of the Big Muddy Valley. A great place for camera buffs and bird watchers. Seasonal sites subject to pre-determined quantity and location. 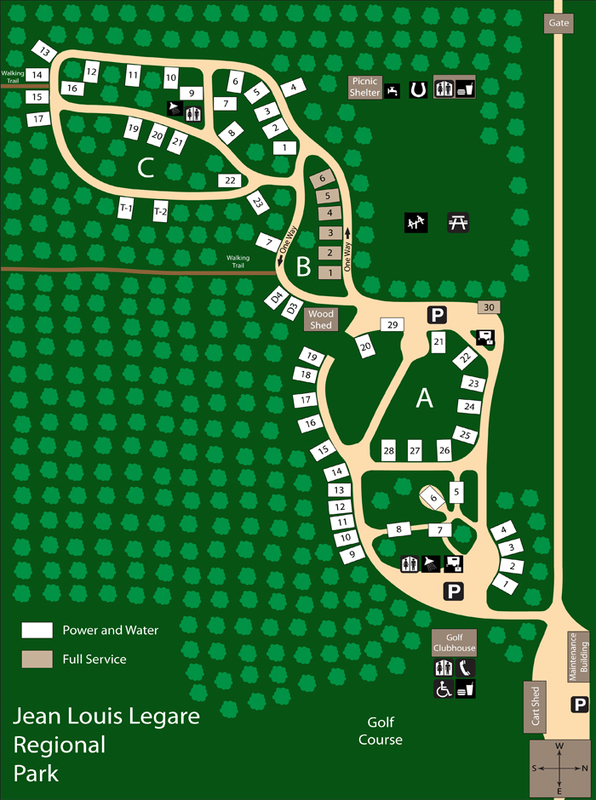 A concession is offered at the golf course clubhouse located next to the campground. 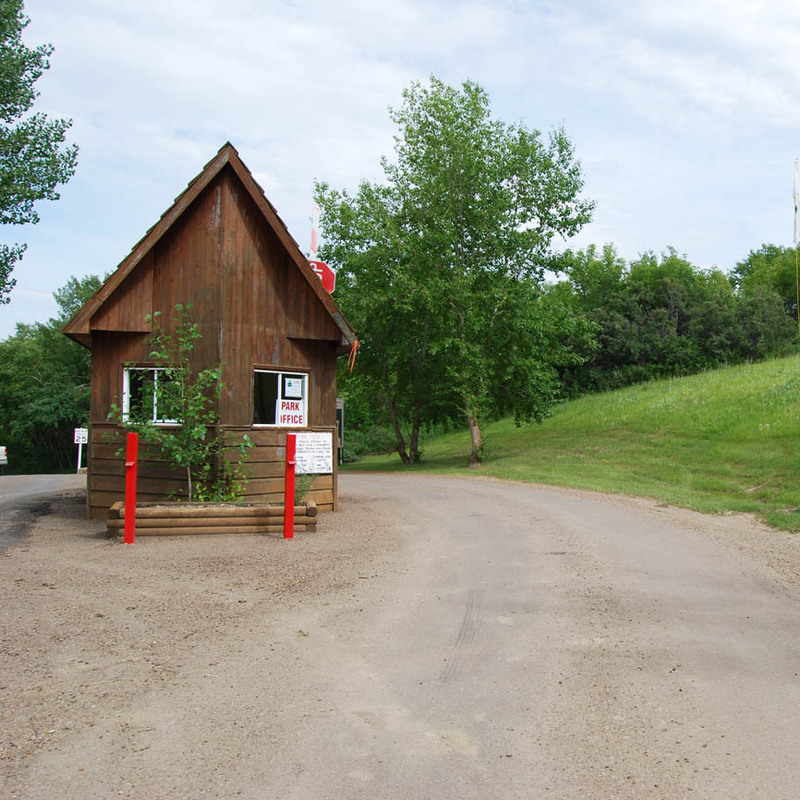 The Town of Willow Bunch offers groceries, gasoline, outdoor swimming pool, ball diamonds, pub, motel & restaurant, car wash, post office, variety store with liquor and lotto and a Museum that is a must on your to-see list! 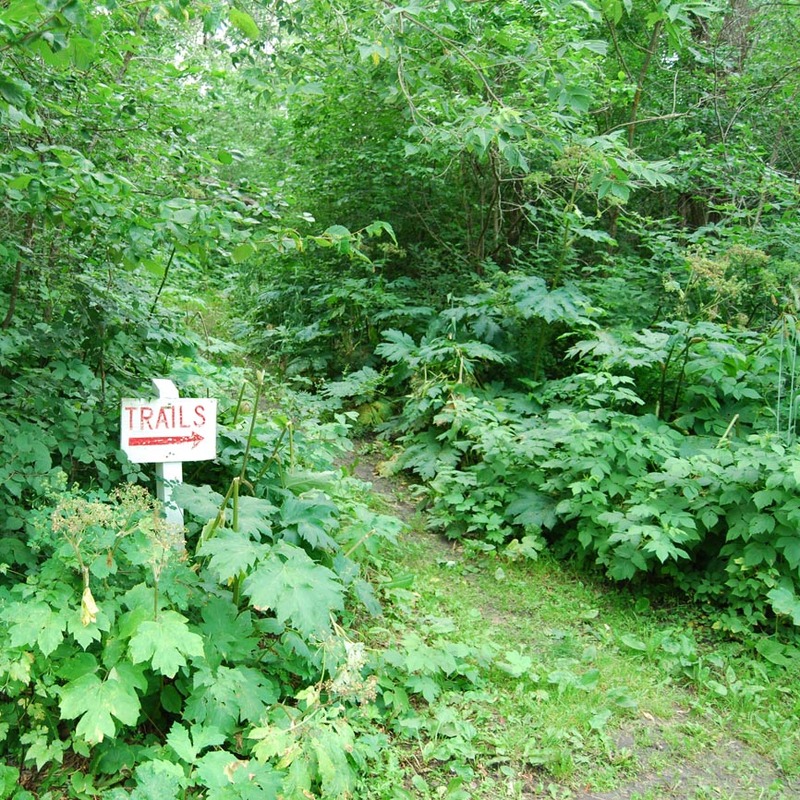 In 1961, an order of council was passed by the government establishing the Jean Louise Legare Regional Park Authority. Four local residents were instrumental in starting a collection to buy 2 quarters of land to establish a regional park. 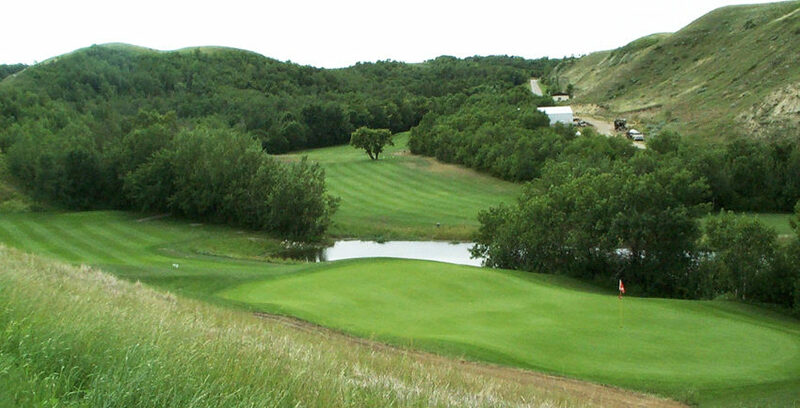 Farmers and students cooperated with every effort to make this park and golf course one of the top ten in southern Saskatchewan. 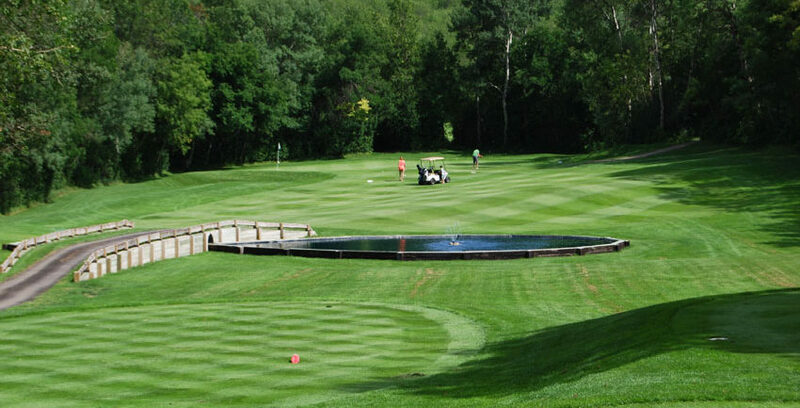 The golf course, with many contributed hours of labor, was established in 1965. In 1969, Sharon School was moved to its present location in the park and became the golf clubhouse. The park has come a long way since those days, now having electrified sites, seasonal sites, modern washrooms and shower house, concession and gazebos for rent and full playground. 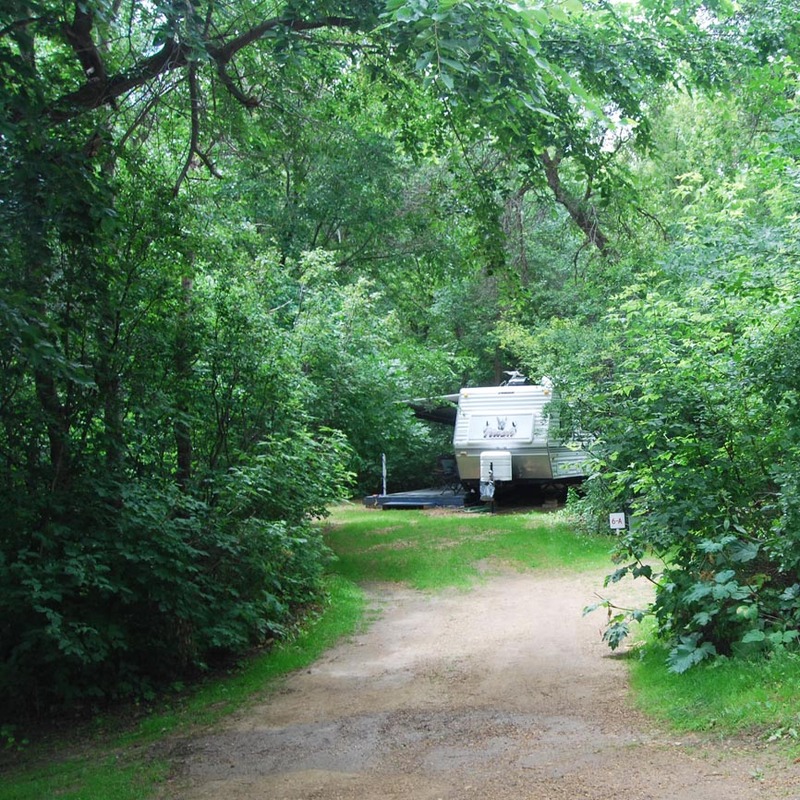 The park is always looking to increase the number of sites as well as the size of the sites to accommodate larger units The Jean Louis Legare Regional Park is now known as the hidden gem in our wondrous coulees that are part of the Big Muddy. Come visit and stay a while! Must be 18 years of age to rent a campsite unless accompanied by a parent or guardian. Pets are permitted in the park but must be leashed and you are required to pick up after your pet. Non electric, electric & full service sites. Camp kitchen-yes, washrooms modern-yes, showers-yes. 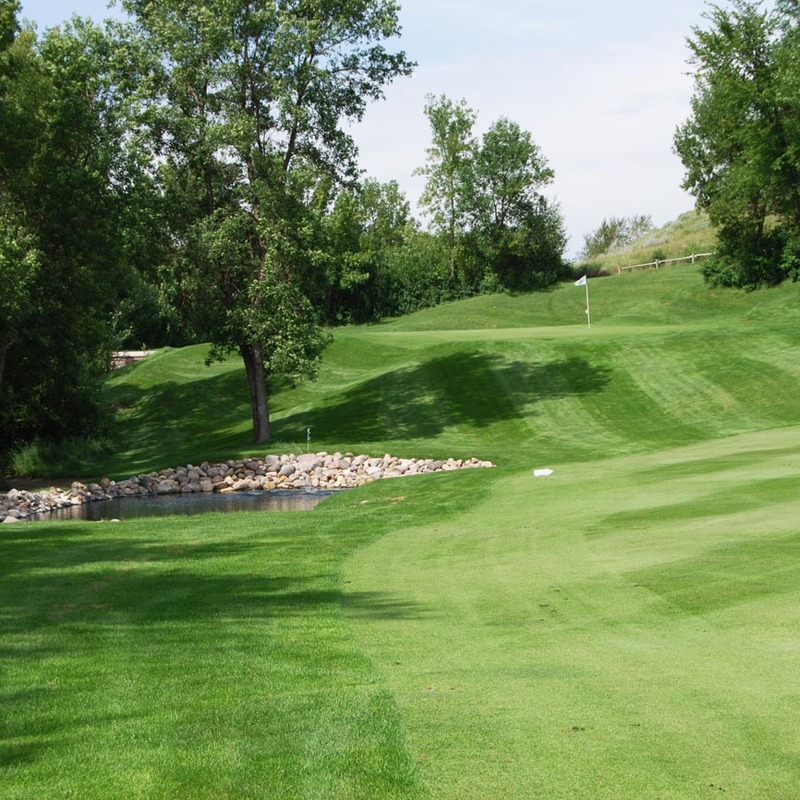 The Willow Bunch Golf Course, located within the park has grass greens and watered fairways, a licensed clubhouse, power and pull carts for rent and club rental. 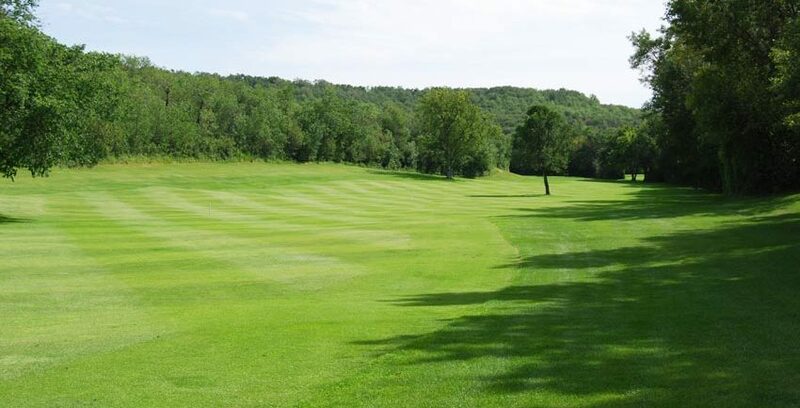 There are three tee boxes, that can challenge any handicap or scratch golfer and the course is sure to fill your day with fun. 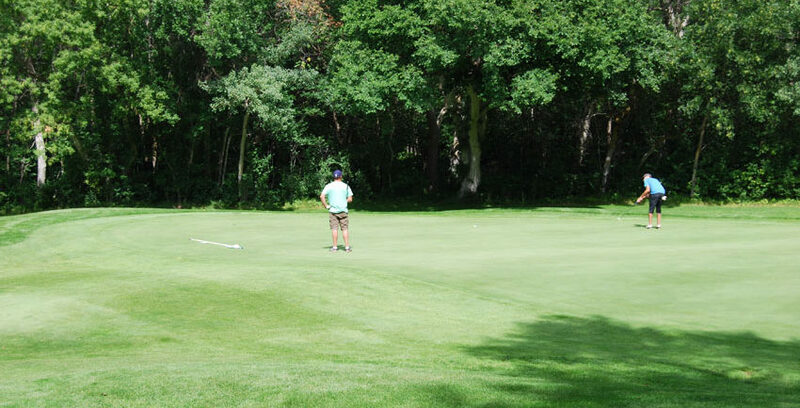 Tournaments such as Par 3, Men and Ladies open, Texas Scrambles and Senior Mixed events are held annually. Jack and Jill (mixed) night, Men’s night, Kid’s night (children under the age of 14 golf free with a paying adult). Clubhouse-yes, washrooms-yes. 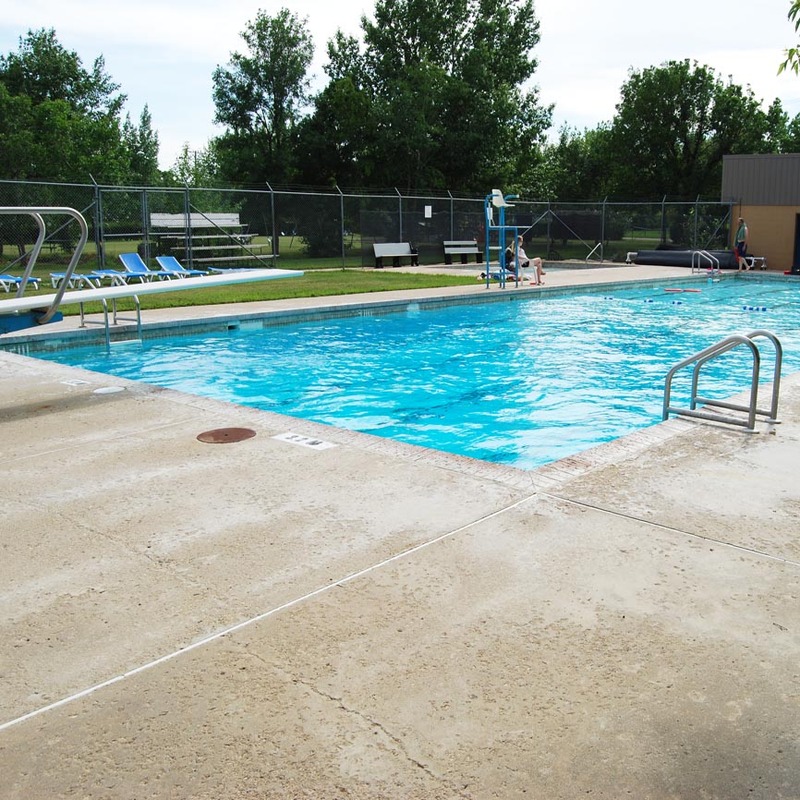 A swimming pool is located in Willow Bunch. One Session of swimming lessons are usually offered in July. This is subject to change based on demand. 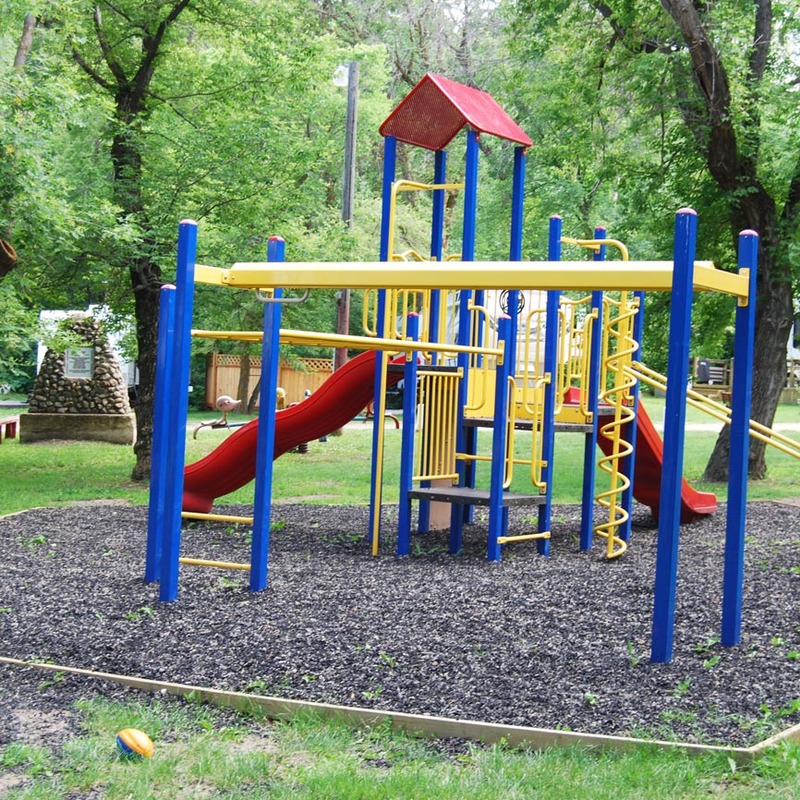 There is a large, sheltered playground area with play structures for all ages. 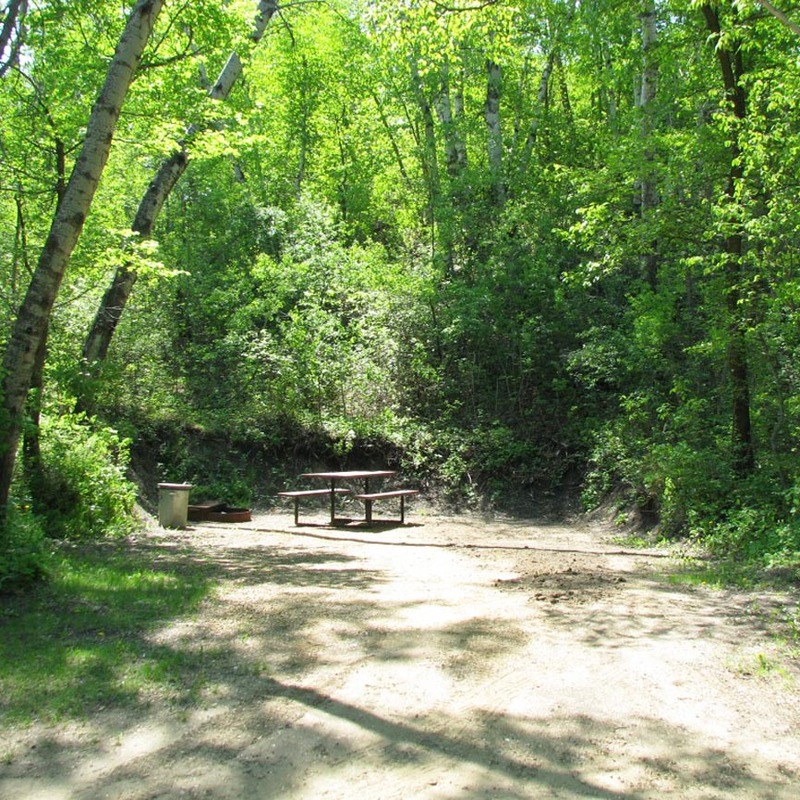 The park offers excellent hiking trails for those who enjoy getting out and enjoying the fresh air. Reservations accepted beginning May 1, 2018. Call (306) 640-7268 and leave a message. All reservations must be secured with a credit card. Cancellation of site must be made by 6:00 p.m. the day before the first night stay, otherwise credit card will be charged for one night stay.